This article on real estate contracts is written from the perspective of a buyer. However, since most contracts contain fairly standard clauses, this information will assist both buyers and sellers to assemble the various pieces involved in selling or buying realty. Since they'll not have the guidance and service provided by an professional agent, private sellers and buyers may also appreciate knowing the ins and outs of offer preparation. So, I invite you all to read on. 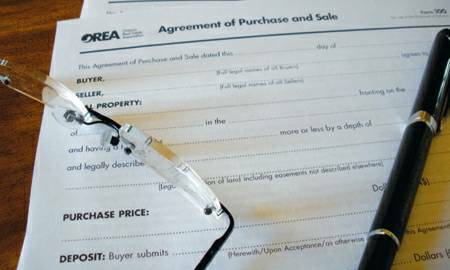 To address the myriad situations and requirements that arise when buying and selling real property, real estate contracts require very specific and accurately drafted clauses. If you trust your realty agent (which should be a given when submitting a real estate offer), and importantly, are worthy of your trust, there's no need to read the entire standard real estate sale contract form. Unlike a builder's contract, which by necessity is heavily weighted in favour of the builder, a resale real estate contract is typically supplied by the local real estate board or association. Even though it's generic in nature and favours no particular party, to become familiar with the various real estate terms, of course, you can certainly read the entire contract. What really matters, though, is the information that is added into the blanks and body of standard real estate contracts. Nowadays, typical clauses are written in plain language. Nevertheless, your agent should be able to offer a clear summary of each clause so that you'll have a clear understanding of their meaning. If unsure, it's your right to have your lawyer review the offer before execution. Aside from the normal items such as party names, postal address and legal description of the subject property, as well as the offer price and deposit amount, there are several other clauses that should be added. 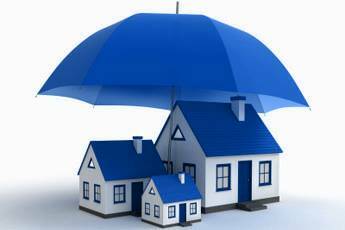 Depending on the type of property and your personal situation, to protect yourself, you may need to add a few conditions. The deposit amount, by the way, should normally be as large as you can afford. It doesn't really cost you anything to offer a larger deposit with your offer, but the show of good faith can make your offer more attractive to the seller. I once won a competition in a bidding war for a home buyer client with just a large deposit. It turned out that, unbeknownst to us at the time, my buyer's offer price was exactly the same as the other buyer's. However, since my buyer accepted my advice and included a generous deposit, that was the proverbial straw that tipped the scale in his favour. Obviously, you must include the completion, requisition and irrevocable dates. As well as declaring the present legal use of the property, you'll also need to state the balance of down payment to be paid on completion. In real estate contracts, it's fairly standard to request that the seller provide an existing survey or related document. Your mortgage company may demand a copy, or they may accept title insurance instead. A survey or reasonable facsimile, though, will come in handy if you ever want to build an addition to your home, install a fence or swimming pool or build a shed or garage. There will be the usual assortment of representations and warranties by the seller normally included in real estate contracts, wherein they state, for example, that all chattels and fixtures included will be in good working order upon completion. Real estate contracts for condominiums have special blanks that must be completed, including the monthly common expense and what it includes. As well, the type and expense if any, for any parking facility and storage locker will be noted. And finally, and certainly just as important, if not more so, are the various conditions normally added to a real estate sales contract that permit you time to perform your due diligence. ... report from a qualified home inspector. By having a thorough inspection of the premises, you'll know what you're buying. Sellers are legally obligated to disclose any and all defects of their property. However, sometimes, they fail to do so, either innocently or fraudulently. Patent defects are clearly visible to the trained eye and often to the untrained, and don't necessarily have to be disclosed for that reason. However, latent defects are another matter. Even the seller may be unaware of them, but a good home inspector will likely discover them during the two to three hours normally consumed during an average inspection. Having said this, there are still limitations as to what an inspector can do. For example, they're not permitted to remove basement paneling to examine the foundation wall for cracks or water seepage. And if their moisture metre doesn't detect any moisture, they must assume the foundation is in good condition. ... particularly if the house is older. Insurance companies can be demanding when it comes to things such as electrical wiring, fireplaces and wood-stoves. They may demand a report by the local Electrical Safety Authority (ESA) or a report from Wood Energy Technology Transfer (WETT). Ensure the home will be insurable because if you can't insure it, the bank will likely refuse to advance the funds necessary to close your real estate sale contract. Then, you're in trouble. With most homes, especially newer ones, this is not normally an issue. To close on the new place, unless you're a first-time buyer, you'll usually need the sale proceeds from your old property. Since you would prefer not to risk owning two homes, this type of clause is typically included in such real estate contracts. Under certain circumstances, a bridge loan might be needed. Unfortunately for you, though, some sellers refuse to accept such conditions. Depending on what type of real estate market exists, sellers sometimes view this type of offer as not a real sale, but merely an option to purchase. What you're telling them is that you wish to buy their home, but only if you're able to first sell your present home. To learn more about the process of buying with such a condition, click here. A specialized pool technician will pressure test the underground water pipes for leaks, examine the pump, filter and heater to ensure good condition and proper operation, and generally make sure everything's in order. Also, the inspector should be able to provide assurance that it complies with local bylaws. Or if you feel comfortable, you could accept the seller's warranty that it'll be in good working order on closing, or on an agreed future date if the pool was winterized when you inspected the home. 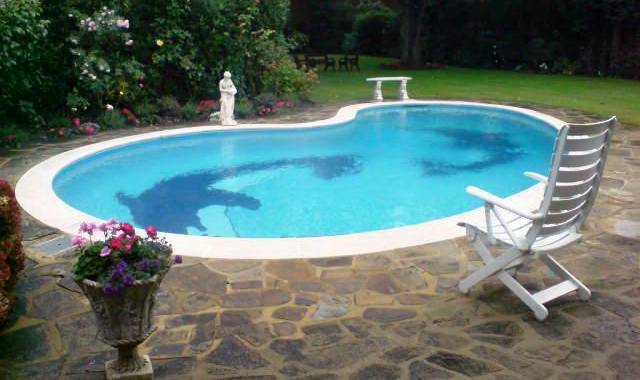 Correct drafting of this clause is imperative to avoid potentially expensive repairs to the pool and equipment. Aside from possible environmental conditions, there are more standard real estate terms included in rural real estate contracts. 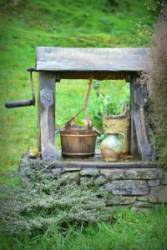 You (and your mortgage lender) will want the assurance of a well water potability test confirming the water to be free of contamination. You'll also want to know that there is a sufficient supply of fresh water to satisfy normal family needs and that the equipment is in good operating order. If you're suspicious about the septic system, you may want to hire a septic technician to inspect it and provide a satisfactory septic system report. You could go further by visiting the local municipal office to check the installation records. 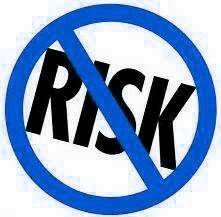 If it's an older system, be particularly cautious. Click here for more information on rural living. There are virtually as many types of conditions as there are situations for real estate contracts. 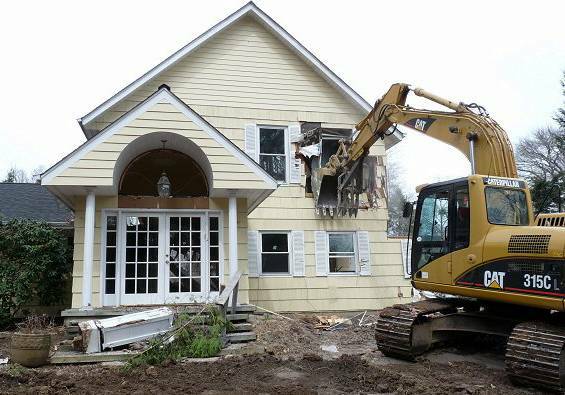 If you plan to demolish the building, for example, you'll want a condition to ensure you can obtain a demolition permit. If you plan to run a home-based business, you may need to inquire if your proposed purpose will be allowed under the permitted uses of the current municipal zoning. Want horses or chickens or llamas? Check it out first. If you're making a real estate offer and you've entered into a conditional real estate sales contract for your old home, include a condition in your offer to purchase that the sale of your old digs firms up. ... that may require the expertise of a professional realty agent skilled in drafting real estate contracts. Depend on them, or consult your lawyer before committing yourself to real estate contracts. After all, what you're signing is potentially a legally binding Agreement of Purchase and Sale. Don't treat it lightly. Want to learn more about real estate contracts, click here. 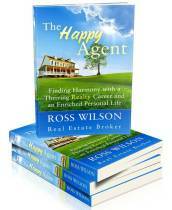 If you're interested in a definitive guide to buying and selling real estate (including maybe changing your life), whether privately or with the guidance of a qualified realty agent, check out my book The Happy Agent. 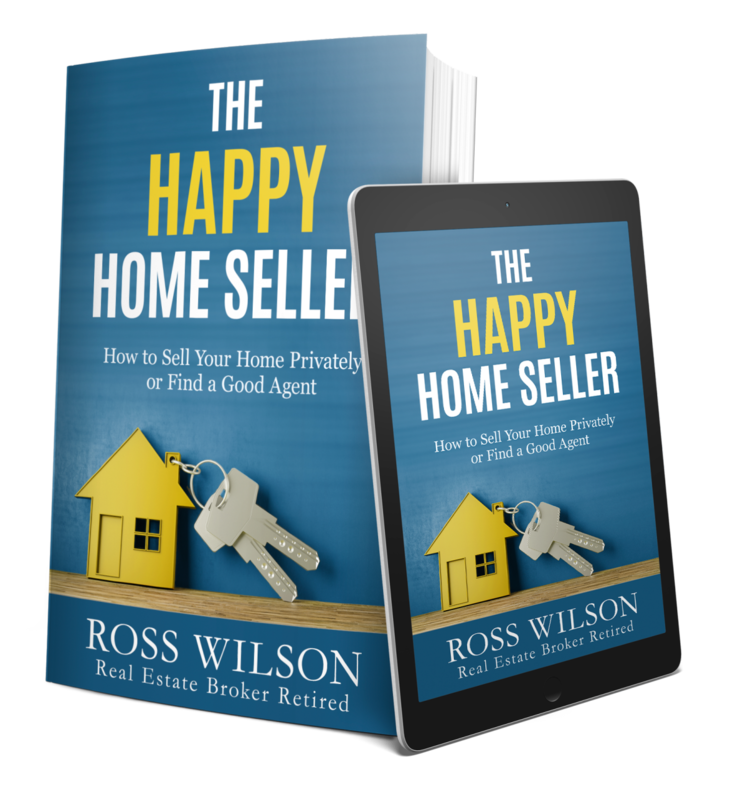 It's chock full of tips and techniques involved in searching for and negotiating to purchase real estate that I learned and practiced during my successful 4 decade realty career. A small investment of your time and a pittance of your money could conceivably save you thousands of dollars and a ton of heartache, and help you trade in real estate like a pro. Available virtually everywhere print and e-books are sold. 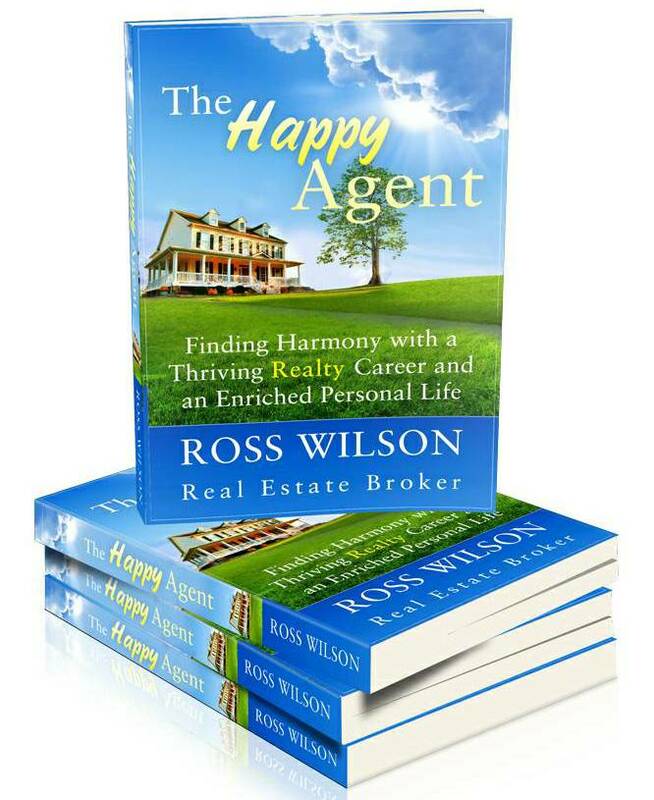 A must-read for anyone contemplating a realty career and the perfect antidote for agents seeking a more productive, less stressful direction for their own realty business. It’s also designed as an insightful resource for home buyers and sellers curious about the ins and outs of buying and selling real estate.